So you’re ranking on the first page of Google and you’re getting a decent amount of traffic to your website. Now you want to expand your local SEO strategy. After all, there is an abundance of prospective patients who reside outside your practice location. So what’s your goal? To dominate the Google search results for keywords location-specific to Brisbane, Herston, Spring Hill, Fortitude Valley, etc. Well, unfortunately that’s not how it works. 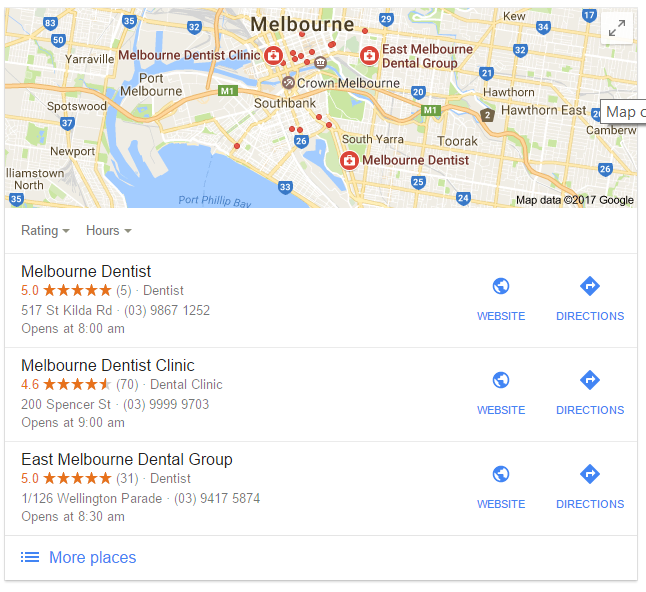 Learn below how Google treats your dental website and what you can do to expand your new patient reach. Long gone are the days when you could stuff keywords throughout your pages, wait a week or two, and rank for everything under the sun. Google is a business. 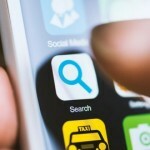 It monetizes its search engine by selling ad space. 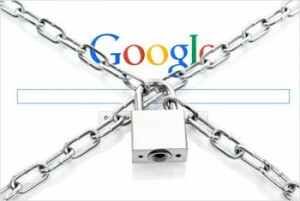 In order to keep its customers happy, Google must provide relevant information to the end user. In other words, when someone performs a search, Google wants to satisfy the searcher as soon as possible. Part of Google’s monetisation strategy is to prevent webmasters from skirting the need to pay for visibility. For a local dentist, this would include attempts to rank organically (or gain “free” traffic) for all surrounding suburbs. But the reality is… while it’s possible to rank for surrounding suburbs, Google has made it increasingly difficult. The reason? To force businesses to pay for search engine real estate. Google’s search engine is complex. Hundreds of algorithmic factors determine where websites rank. And the algorithm continues to evolve. There are two different types of non-paid search results: Local map listings and organic results. When someone performs a local search, below the paid ad results you’ll see a local pack of three businesses. Then below that, you’ll see the general organic results. 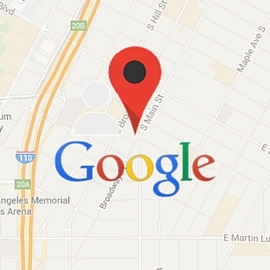 Google My Business signals: Keywords, categories, and proximity from the searcher. Link signals: Links from external sources that point to your website. On-page signals: Internal links and keywords in your content and page titles. Citation signals: The quantity and accuracy of your name, address, and phone number on quality listing sites (Yelp, Foursquare, etc.). Review signals: The quantity star rating of your Google reviews. Behavioral signals: How well users engage on your website (time on site, number of page visits, etc.). Click-through-rate: A high percentage of clicks on search results can improve rankings (to boost your CTR, think about changing your page titles). 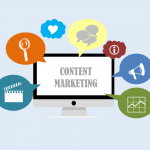 Content: Unique, quality content encourages engagement, leading to better rankings. 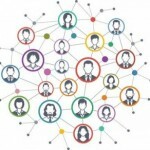 Social signals: Number of “likes,” “retweets,” and other social signals on your pages and blog posts (the top three are Facebook, Twitter, and Google +). User experience: Mobile-friendliness and page load speed. You can see there are many ways to influence your Google rankings. The obstacle is doing so for your primary suburb and surrounding areas. Most likely, there are several suburbs surrounding your primary area that have prospective patients within commuting distance. Google AdWords is a great way to target these people. AdWords is Google’s advertising platform that consists of the paid ads that show above the map and organic search results. Rather than “earning” rankings through search engine optimisation, AdWords allows you to “buy” your way to the top. AdWords allows you to compete on the same level, no matter the age of your domain and how well it is optimised for organic search. AdWords gives you hyper-specific targeting options. Not only can you choose which keywords you want to target, you can narrow down your audience to a precise radius. This is why it’s necessary for attracting patients who reside outside your primary location. It’s not just your organic SEO that needs to be geo-targeted. With Google placing a great visual emphasis and authority on PPC adverts, you should be integrating geo-targeted ads in your marketing mix. A geo-targeted PPC campaign works best for businesses who perform their services locally, but could attract customers from further afield. There are countless factors to keep in mind when building your AdWords campaigns. Which is why most dentists fail in their pay-per-click pursuits. The reality is most PPC campaigns are poorly managed and produce a negative ROI. This is largely a result of the amateur do-it-yourselfer or the corner-cutting PPC provider. In order to ensure a good ROI, it is important to understand your cost per patient. 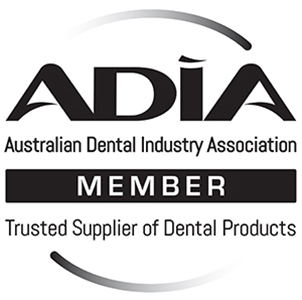 For general dentistry you might be willing to pay X for a new patient; whereas, for dental implant patients that might be 3X. Knowing this metric is imperative. Services patients will travel for. Recognition of competition and a strategy to compete. Most PPC providers seek to reserve their resources by leaving out key conversion elements. These campaigns almost always fail because every audience is different. Habits, needs, and demographics can vary from one suburb to the next. That’s why each ad should speak to its own local audience with targeted keywords and a unique message. But keywords and ad copy are only two pieces of the PPC marketing puzzle. Your ads and keywords should be in sync with your website. This requires an integrated strategy that includes customised website landing pages. If your PPC provider (or prospective provider) links all your ads to your contact or homepage, your campaigns are destined to fail. 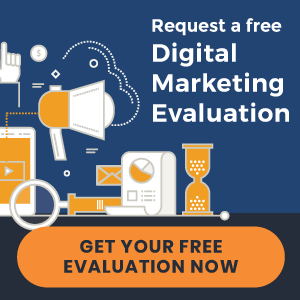 The best solution, of course, is to have one provider that houses your website, your PPC campaigns, and all your other digital marketing efforts under one roof. Considering whether AdWords is right for your practice? Click below and learn how an integrated solution is the ideal new patient solution.